Nairobi and the central highlands are hot by day, cool by night and receive a moderate amounts of rain. Mombasa and the coast is very hot by day, rather hot at night, and receives very little rain. The Rift Valley and western interior are hot by day, cool at night and receive very little rainfall. February is a good time for beach holidays on the Kenyan coast, though daytime temperatures can get very high. 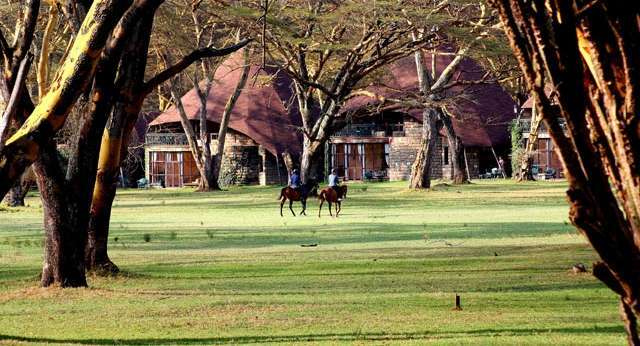 Game viewing in most safari destinations is good this time of the year. While birdlife is boosted by a variety of intra-African and Palaearctic migrants. February experiences the lowest levels of precipitation in the Masai Mara, compared to that of the rest of the year, with only around three days of rain. 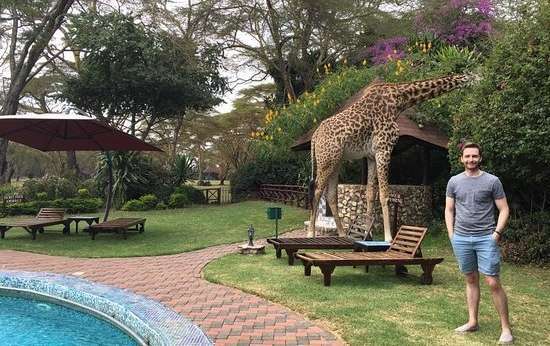 Due to this, the chances of spotting the wildlife at the watering holes is higher. For divers and snorkelers, February is a good month to see larger marine creatures such as whale shark, manta ray, and various sharks, dolphins and turtles. Being relatively warm and dry, February is one of the best months for climbing Mount Kenya - Africa’s second highest peak after Mount Kilimanjaro in neighbouring Tanzania.